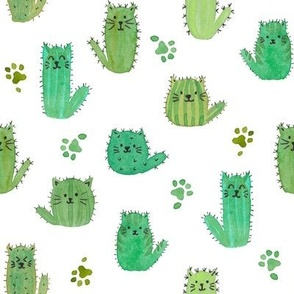 godzillagirl says: This was the cutest print. 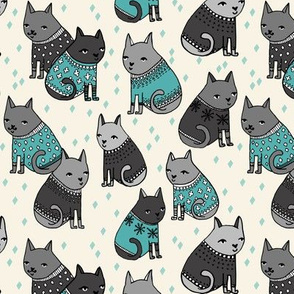 I used it for Christmas wrapping paper, as I come from a family of pet lovers. I definitely plan to keep this artist in my collection! winterblossom says: Wonderful colorway. So cheery! Adorable. eclectic_house says: I sure hope you get the $100 credit! andrea_lauren says: Thanks for letting me know, Ms. Eclectic! 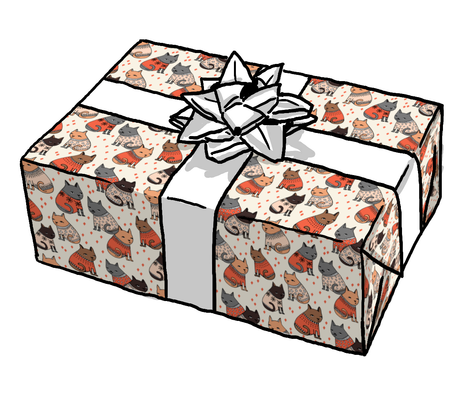 Spoonflower has not contacted me regarding the change, the prize award, or whether or not my design will feature on the winner page of contests. Overall, is is a great day when IP infringing designs are removed from this site. Thanks for your support! eclectic_house says: Did you know your design has been moved up to first place on the Ugly Sweaters contest? 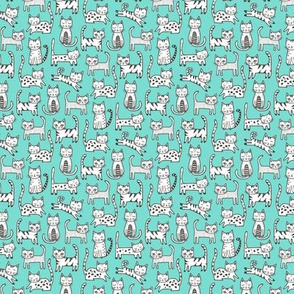 http://www.spoonflower.com/contests/225 Someone on the Flickr forum mentioned it, and I wondered if you'd got the credit award, too. You deserved it, this design is great. bee&lotus says: Congrats Andrea! This is a gorgeous entry and the expressions on their faces are priceless! mrshervi says: big congrats! 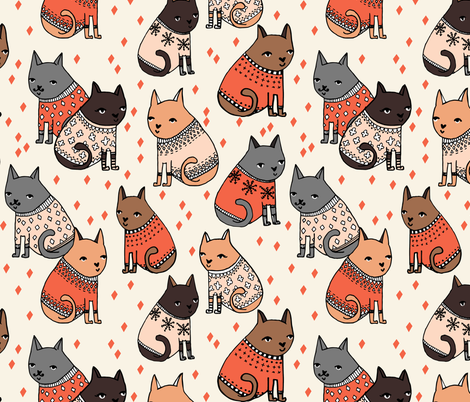 I love the mix of cats and ugly sweaters. Your designs are very good. andrea_lauren says: Thanks Paula, Jan, and Alex! Really appreciate your positive feedback! rhondadesigns says: Whatever happened to the original results that were posted? When I saw the results go up, your design was in the winner's position, Andrea. I am surprised to see a re-arrangement of the placings after they were posted. Whatever the case, it is an excellent design. siya says: Congratulations on placing second! ottomanbrim says: Congratulations! Love it! brendazapotosky says: Congrats on the second place finish!! andrea_lauren says: Thanks for all the favorites, votes, as well as generous and kind comments!! Really appreciate it! 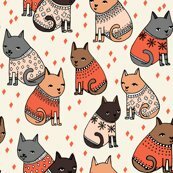 juliesfabrics says: Congratulation on making the top ten with your cute cats in sweaters! robinpickens says: Congratulations on your second place in top ten! 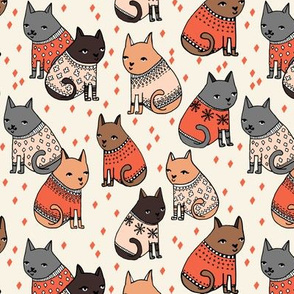 I love your adorable and fashionable cats. kociara says: congratulations! very cute design! well deserved! vannina says: Congrats! Your kitties are lovely! paysmage says: Congratulations ! That's a really pretty design ! alfabesi says: Congratulations on 2nd place! 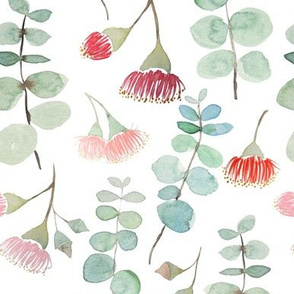 cjldesigns says: Love your illustrations and these colours together! 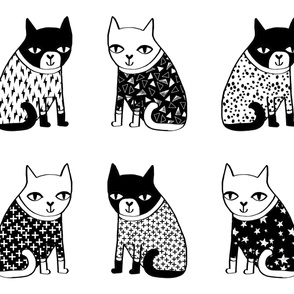 alfabesi says: Cute cats in their (cute) ugly sweaters! Great palette. cerigwen says: I'm with Rhonda, these kitties are definitely feeling smug in their super Christmas sweaters. Fabulous! andrea_lauren says: Thanks Anne, Paula, angelger28, and ibishop! Really appreciate your feedback! 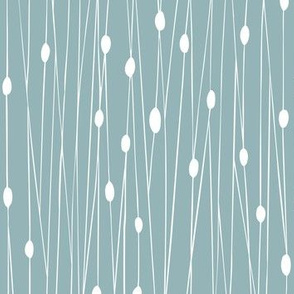 lynnbishopdesign says: I just love this design! Those chubby kitties, beautiful palette...everything! paula's_designs says: Fabulous, great design Lauren! annewashere says: my sweater cat wishes it was invited to this party. andrea_lauren says: Thanks Vannina and Paula! Cheers! 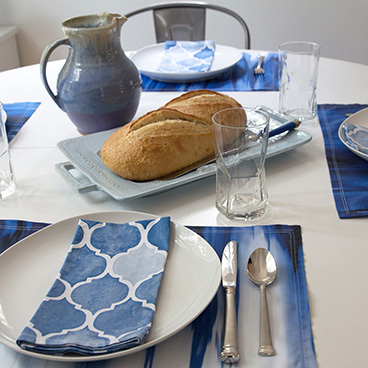 yellowstudio says: Great design, really beautiful! vannina says: Beautiful! These kitties are adorable! 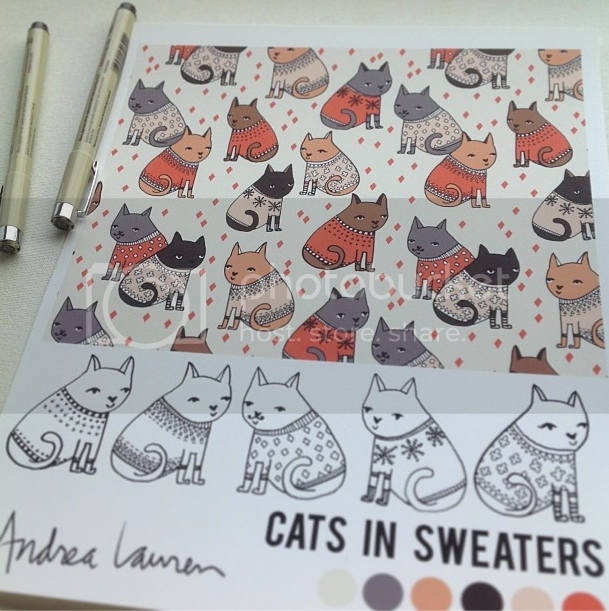 sheila_marie_delgado says: Awesome design! 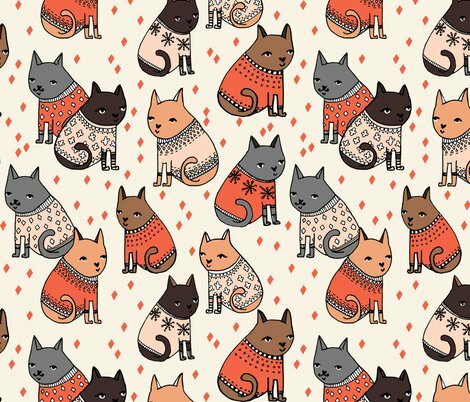 This would be so gorgeous on gift wrap! pond_ripple says: These kitties look like they're enjoying one of this season's ugly sweater parties; this is way too funny! andrea_lauren says: Thanks so much ottomanbrim, Brenda, and Lucinda! Really appreciate it! lucindawei says: This is really cute! celiaforrester says: So sweet! Love the palette! andrea_lauren says: Really appreciate it Amy and Kim! Thanks! kimruss@thatcatart says: Such expression in your sweater-wearing cats and so much fun. Very nicely done, Andrea!